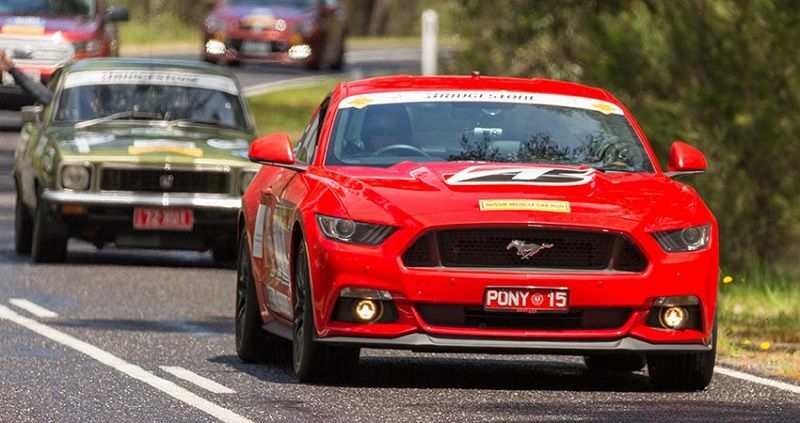 Alongside 41 cars from the glory days of Bathurst (that’s 1963 to 1977 for those of you playing at home), they drove 2,000km from Adelaide to Renmark via Phillip Island and raised $6,000 for the Leukaemia Foundation along the way. 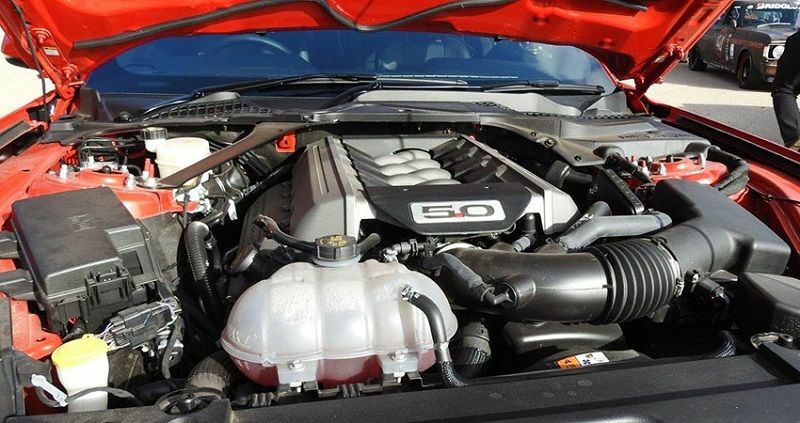 It wasn’t hard to spot the Maranos in their shiny new V8, which qualified for the event’s ‘special interest’ category. Even manual lovers can get behind this 5.0-litre, six-speed automatic thanks to the SelectShift feature, with paddle shifters on the steering wheel to shift gears up or down. There’s also a toggle switch on the dash that lets drivers choose from four modes (Normal, Sport+, Track, and Snow/Wet) depending on the driving conditions. 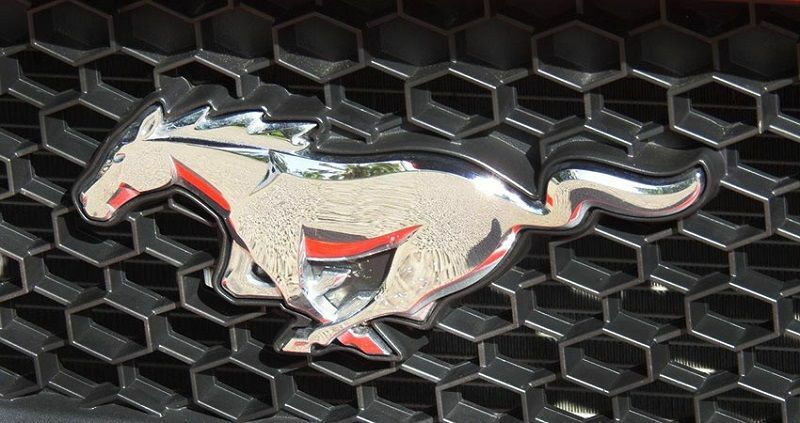 Among the Mustang’s best features though are its advanced braking system, all-new suspension system, and clever enhancements such as the wheel aero curtains, which hold airflow closer to the body to minimise drag. For Carol, who works at Bridgestone Australia’s head office, having the right tyres fitted was a must. 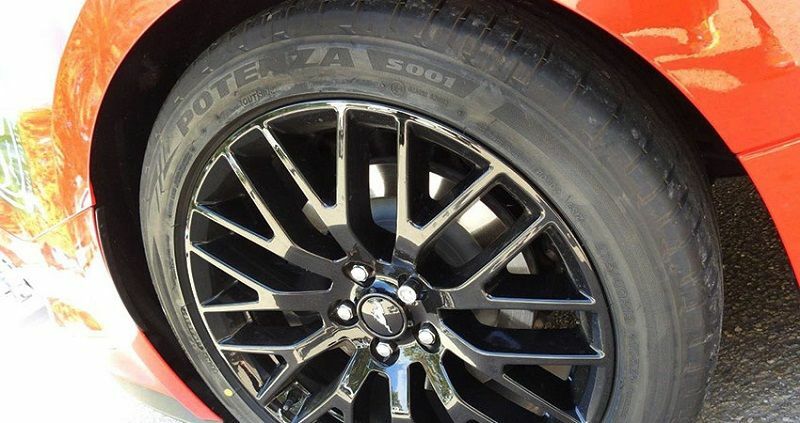 She went for a staggered fitment of Bridgestone Potenza S001– size 255/40 R19 on the front and 275/40R19 on the rear. Carol said the “Stang” ran like a champ and absolutely tore up the Phillip Island Grand Prix Circuit. “After waiting two years for the car to be shipped from the US, it was finally time for us to see what the Pony could do!” she said. Another highlight of the week-long expedition was meeting Allan Moffatt and Fred and Christine Gibson, with Allan in particular taking quite a liking to the Marano Mustang. 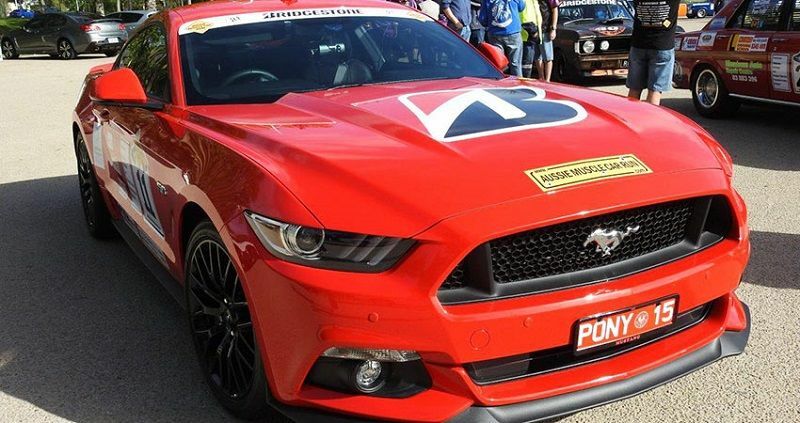 Bridgestone and the Leukaemia Foundation have been fundraising partners for 30 years and the Aussie Muscle Car Run is another way we’re helping raise community awareness and vital funds in the fight against blood cancer. We can’t wait to see what the Aussie Muscle Car Run gets up to in 2017. Will we see you there? Check out the Aussie Muscle Car Run website for more information. Last edited by Bridgestone; 08-12-2016 at 08:20 AM.